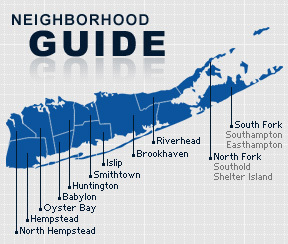 Rocky Point is a hamlet and census-designated place on the North Shore of Long Island in the Town of Brookhaven in Suffolk County, New York. The community is served by the Rocky Point Union Free School District. Rocky Point has a unique history on Long Island. RCA, an American radio company, opened the Radio Central facility in Rocky Point in 1921. The world’s first color television was built as a secret project in the Radio Central building. According to the 2010 census, the population of Rocky Point is 12,709. The median household income is listed as $71,760.